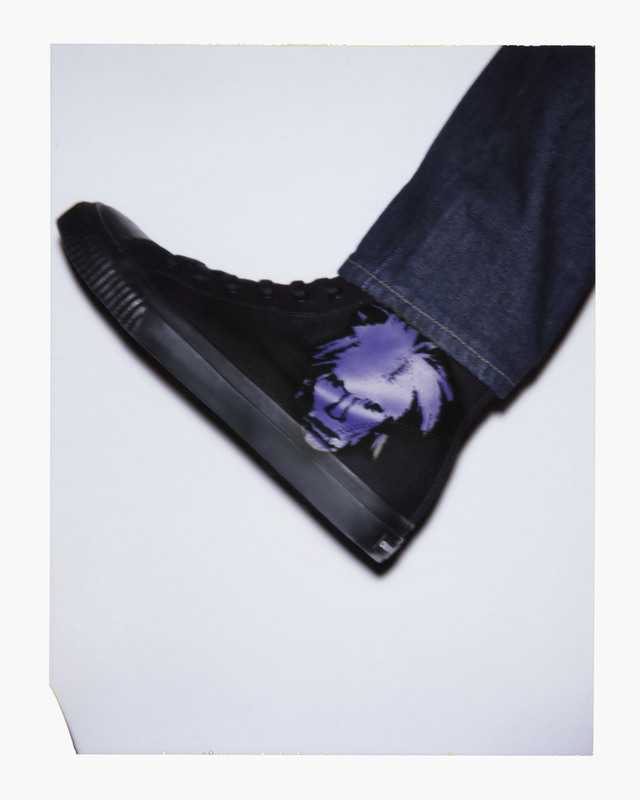 Following in the steps of its recent campaigns, Calvin Klein is still partnering with the Andy Warhol Foundation for the Visual Arts, this time launching a capsule collection with visuals of the Andy Warhol Selfportrait series which can be seen on denim, t-shirts, sweatshirts and canvas high-tops. 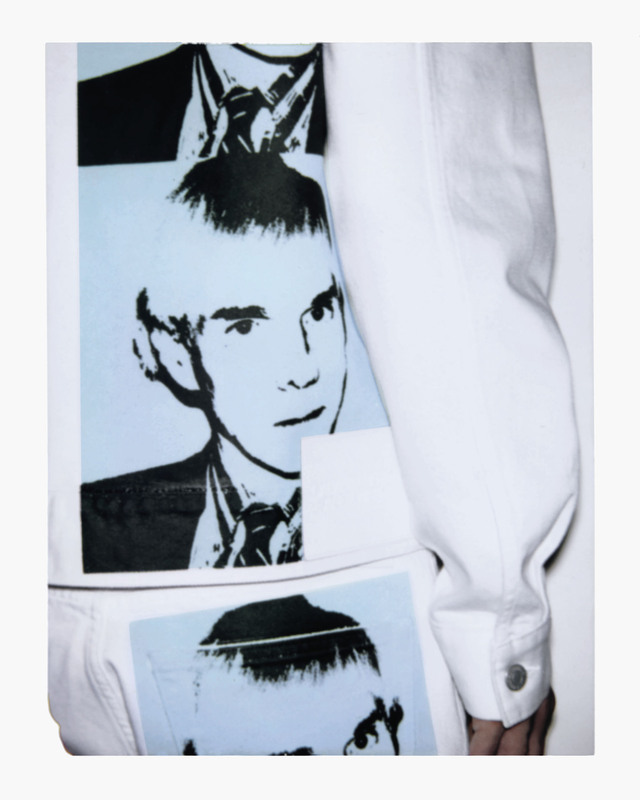 There’s even a very covetable cross-body bag with yellow and purple Warhol faces. 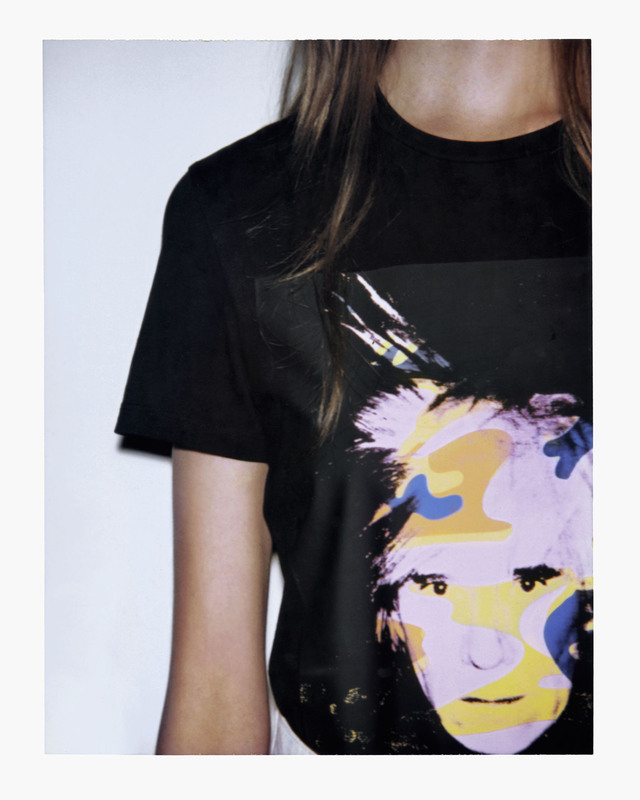 Super graphic, the pieces go hand in hand with Calvin Klein’s will to infuse art into fashion. The collection is available on the Calvin Klein website.